Rev. 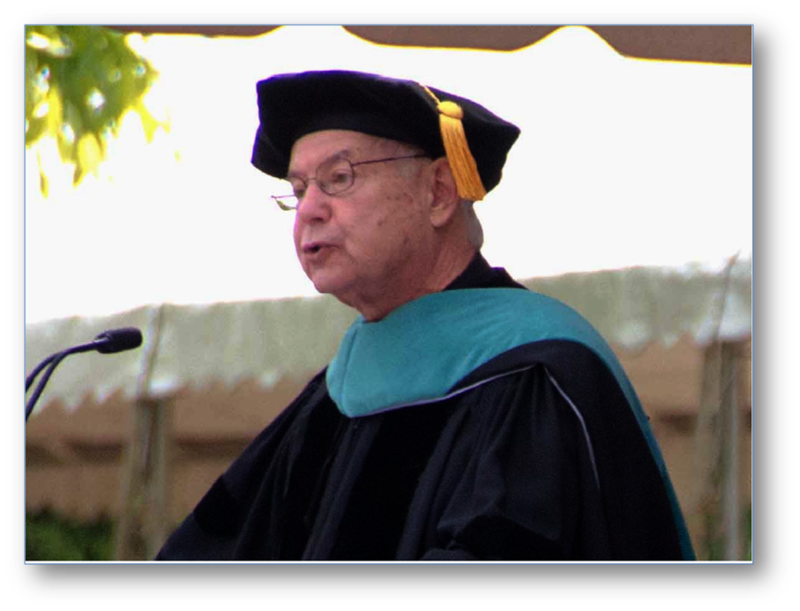 James Ley, Vice-chairperson of the Chester Eastside, Inc., Board, received the Honorary Degree of Doctor of Public Service in ceremonies as part of Widener University’s 2015 commencement, in recognition of his many years of service to the Chester community and the University. In addition to his Chester Eastside Board responsibilities, which include serving on a number of key committees, Dr. Ley has given lectures and participated actively in “service learning” for Widener students, in which they provide volunteer services for the people of Chester at Chester Eastside and elsewhere in the community. Dr. Ley is Archdeacon of the Episcopal Diocese of Pennsylvania, in which capacity he has played a key role in the developing relationship between Chester Eastside and St. Paul’s, other churches in the area, and Episcopal Community Services of Philadelphia.